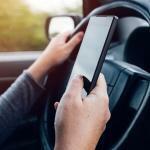 At Gilmore Chiropractic, whiplash is a commonly treated injury. 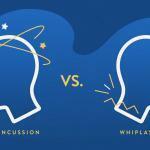 How do we define whiplash? According to the Mayo Clinic, “Whiplash is a neck injury due to forceful, rapid back-and-forth movement of the neck, like the cracking of a whip.” (Click here for more information) Most often, whiplash is associated with rear-end auto accidents, but there are several less obvious ways to incur this type of injury. Many contact sport accidents, physical abuse, or certain types of traumas can also result in whiplash or severe neck strain. You can click this link to our blog about how to position your head rest properly to help prevent whiplash. 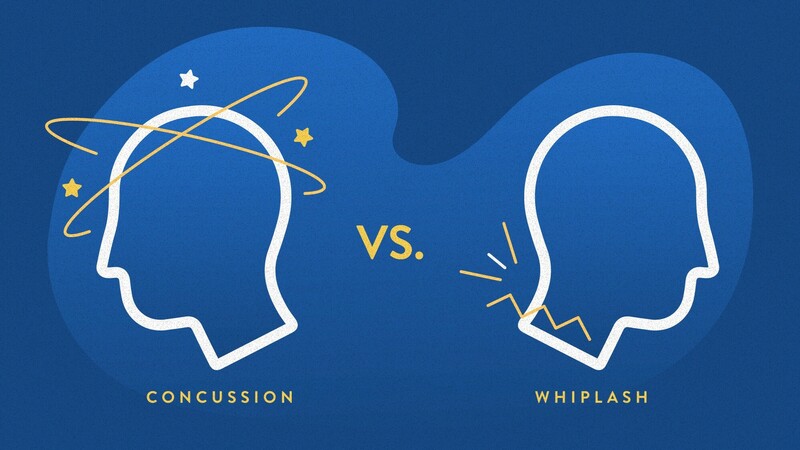 Our patients at your Pensacola Chiropractor often ask us “What are the most common symptoms associated with whiplash?” The most common symptoms are dizziness, neck pain, stiffness, loss of range of motion within the neck, headaches from the base of the skull, tingling/numbness in arms, and tenderness in shoulders, upper back, and arms. If you are having any or all the symptoms listed above- please consult a doctor. It is important to see a doctor after an auto accident or any type of trauma in order to determine that you do not have more serious injuries, such as broken bones. At your Pensacola Chiropractor we treat whiplash seriously, because it can result in chronic neck pain and potentially life-long complications. However, the majority of cases do improve after seeking chiropractic care and following through with a treatment plan consisting of adjustments and exercises. If it has been determined by a physician that you do in fact have whiplash, what are the next steps you should take? 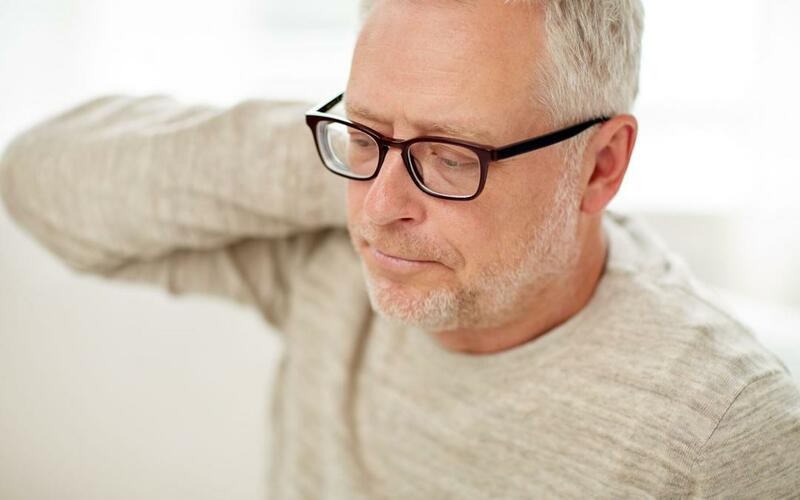 Your Pensacola Chiropractor recommends making an appointment with a local chiropractor for further evaluation of your neck pain and treatment options. Many patients use ratemds.com, healthgrades.com or Google reviews to find a local chiropractor. Here is a brief account of what patients should expect when they schedule a chiropractic appointment. Most importantly, your chiropractor should complete a thorough examination, including but not limited to, your neck’s range of motion, what degree of motion that may cause or increase your pain or discomfort level, any tenderness within the upper back and neck, as well as any changes in sensation at your upper extremities. After a thorough examination, Your Pensacola Chiropractor will determine a treatment plan that will usually include exercises you can perform at home and be based on each patients specific needs. If you or someone you know has been involved in an auto accident or a contact sport injury – please consult a doctor. 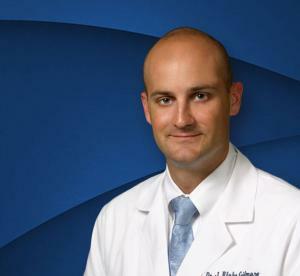 As always, we recommend that doctor is Your Pensacola Chiropractor at Gilmore Chiropractic! Call our office today!